In this powerful book, David Blumenthal maintains that having faith in a post-Holocaust world means admitting that while God is often loving and kind, fair and merciful, God is also capable of acts so unjust they can only be described as abusive. Grounding his argument in Scripture and in the experience of Holocaust survivors and of survivors of child abuse, Blumenthal grapples with how to face a God who has worked "wondrously through us" and who has worked "aw(e)fully against us." 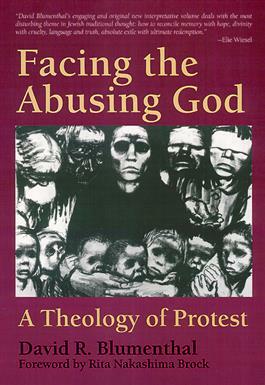 Delving into Jewish literary and theological traditions, the author articulates a theology of protest which accepts God as God is, yet defends the innocence of those who are utterly victimized.